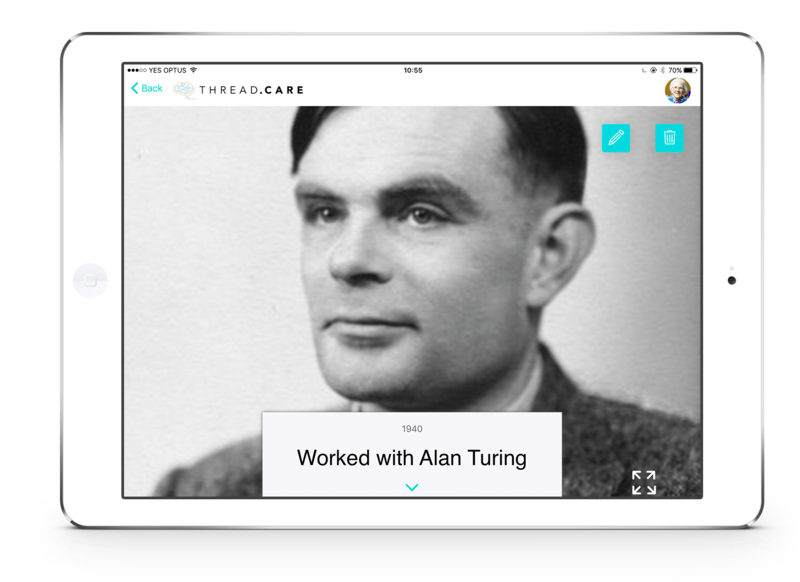 By using the Thread.Care app, Natasha's Carers and family discovered something amazing about her earlier life. Natasha spoke about her time working for British Intelligence at Bletchley Park during WWII. “I made the greatest friends of my life, it was an exciting and adventurous time”. By filling out the Knowing Me questionnaire, our research team had the information they needed to discover she’d worked with an amazing man. 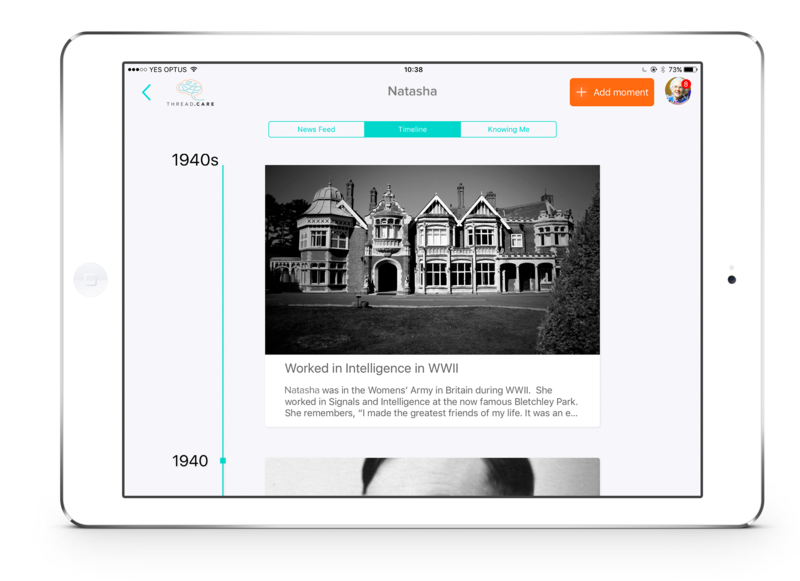 Natasha worked with the famous mathematician, who broke the cypher for the german enigma machine, turning the tide for the Allies in WWII. 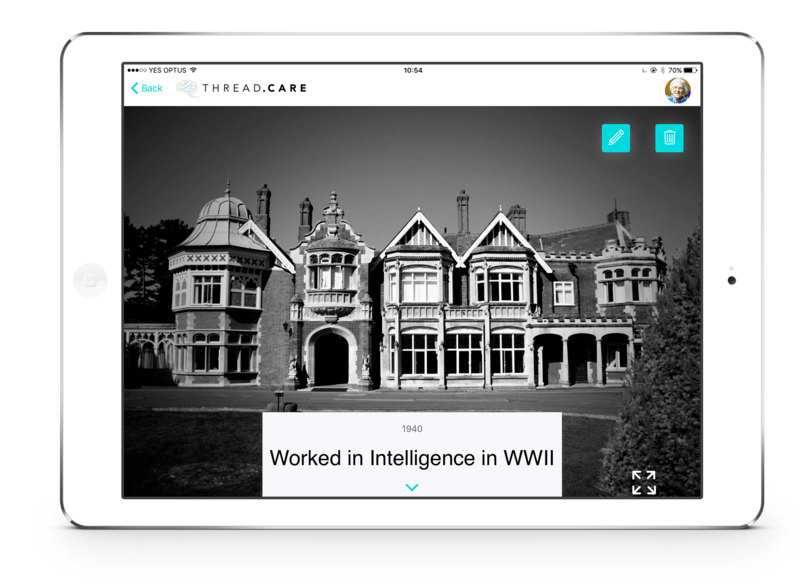 The real magic behind Thread.Care is our dedicated research team, who can use our historical databases to bring a Resident’s story to life. 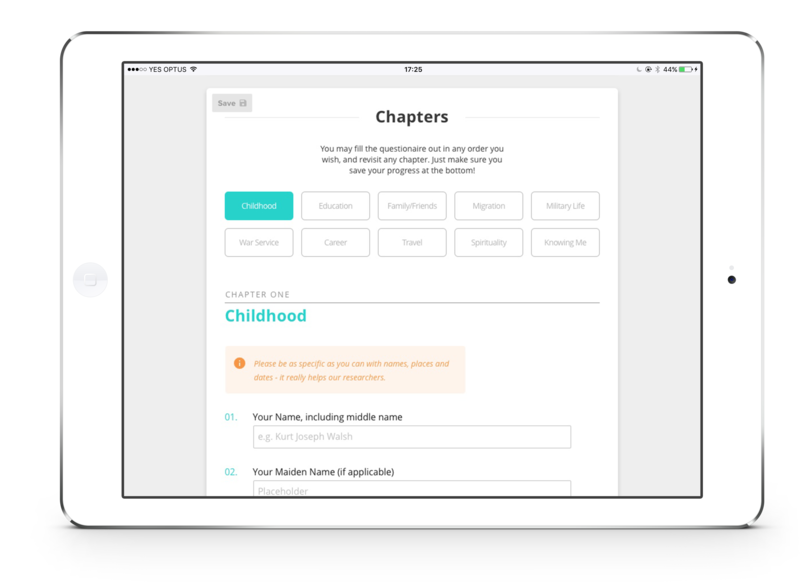 With the biographical information gathered via our Knowing Me questions, we’re unearthing truly remarkable stories about older Australians. In this case, Natasha’s rich personal history helped family and Carers know her better, deepening connections between all. Which lead to more personalised and human care. * We've changed her name to protect her privacy.